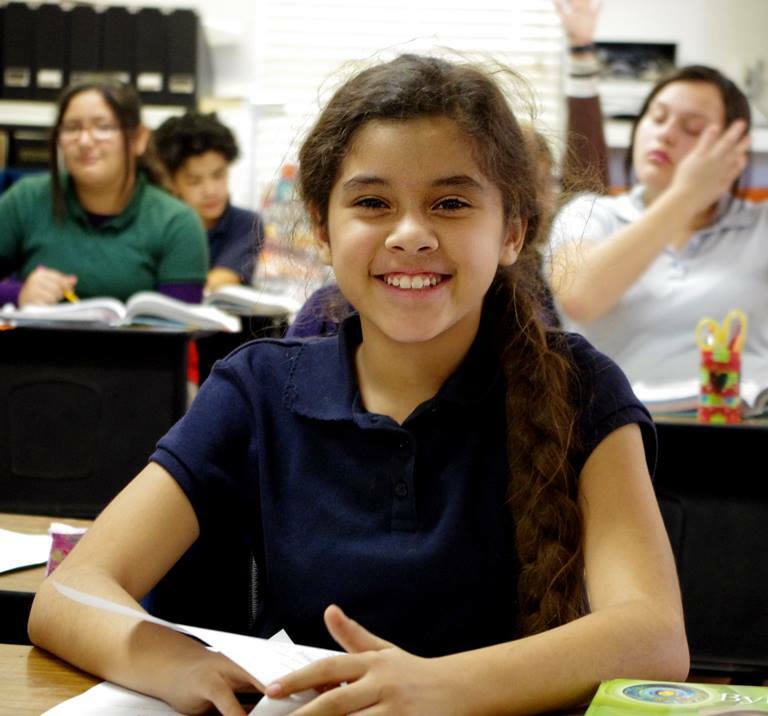 We serve grades K-8, and our incredibly low student/teacher ratio allows us to work closely with our students. If you have not already done so, please consider making an appointment to visit us. We appreciate your interest and hope to assist you any way we can. If you have questions, please feel free to contact us at (928) 783-0457. Students entering Kindergarten must be 5 years of age on or before September 1 of the enrollment year. To apply you may either download our application or apply Online. A non-refundable fee of $25 must be submitted with each application. Read the YACS Student Handbook. Download our YACS Application and register today!